Extending from the Atlantic Ocean to the east and Biscayne Bay to the west on Miami Beach, FL, Lincoln Rd features various shops, cafés, galleries, restaurants, bars and other businesses. It attracts millions of visitors from all over the world not just for its premier shopping destinations, restaurants, and nightlife but also for its architecture. When famed architect Morris Lapidus was commissioned to redesign Lincoln Rd in the 1960s, his distinguished style positioned the road as one of the most luxurious destinations in the city during that time. 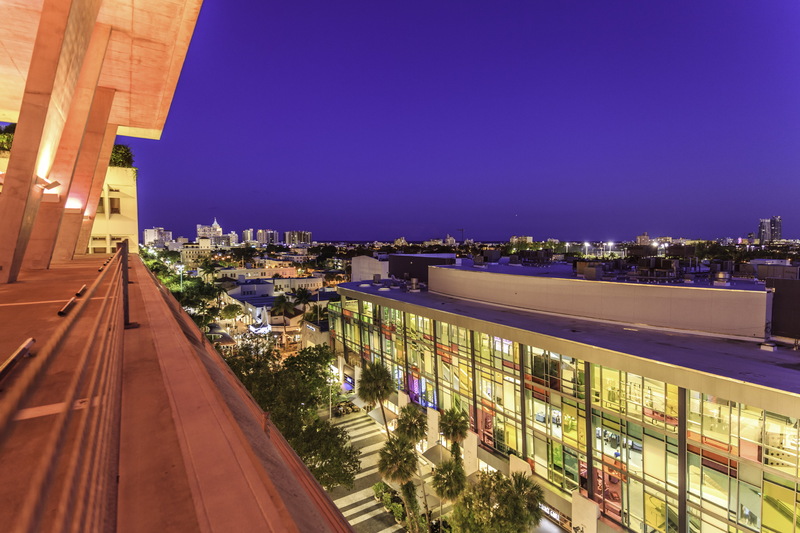 Today, Lincoln Road is an iconic pedestrian district that serves as a hub for modern culture seekers, both local and international. Lincoln Rd will be undertaking a unique transformation that will embrace its rich culture and diversity while infusing a more eclectic, bold, cultural and community-driven focus with the help of James Corner Field Operations, the New York based landscape architecture firm responsible for The High Line in Manhattan. 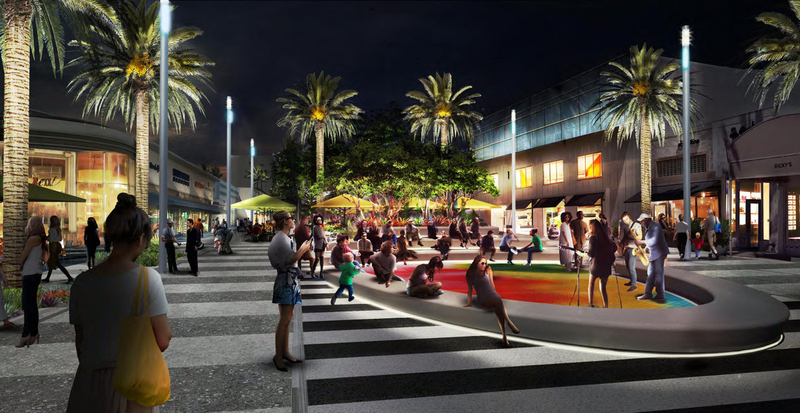 This master plan envisions physical and operational improvements for the pedestrian portion of Lincoln Rd and its adjacent streets including, more public seating, spaces for art installations and a refreshed pavement design that will convert the road into an immersive and multi-faceted destination. Development and art have always gone hand in hand; and this relationship will be clear through the reimagining of Lincoln Rd. Cultural programming will be introduced which will include surprise interactive performances, exhibits and breathtaking collaborations with Miami City Ballet, New World Symphony, the Bass Museum and other cultural organizations, as well as prominent local, national and international artists. Lincoln Rd is already considered one of the most iconic cultural and commercial pedestrian roads in the US, and was included in the National Register of Historic Places in 2011. 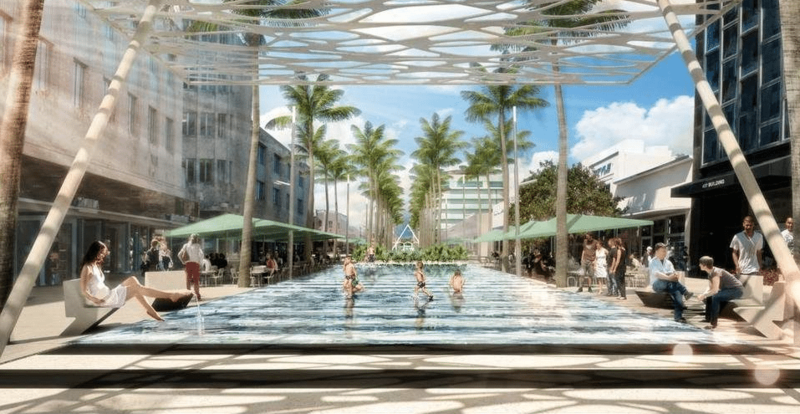 The planned transformation of the road will take the convergence of Miami locals and international tourists to a new level through art, design, music, gastronomy, culture and fashion.